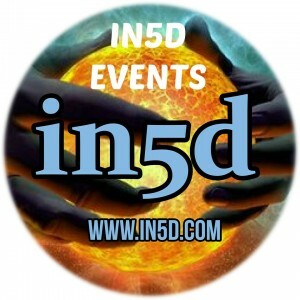 In5d Events are hosted by Gregg Prescott. Gregg is the founder of In5d.com and is the administrator of In5d’s Conferences and Radio show events. Read Gregg Prescott’s articles on In5d HERE. 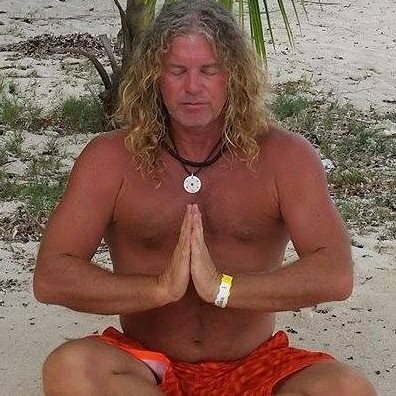 Check out Gregg’s Facebook page HERE. View past In5d events HERE.